Thank you to everyone who joined in with our Shaker Card Blog Hop last week and for all your lovely comments. 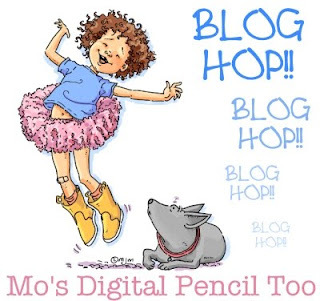 As promised, there were 2 x $5 prizes up for grabs to 2 lucky peeps to spend at Mo's Digital pencil. To claim your prize please make sure you have registered in the NEW shop www.mosdigitalpencil.com then contact Mo at mo@mosdigitalpencil.com with your full name so she can find your account and set you up with your prize.